The (nearly) all-encompassing nature of digital business brings to the fore the conflict between digital machinism and digital humanism. This session explores the meaning of digital humanism, and the changes needed in IT organizations to implement it. 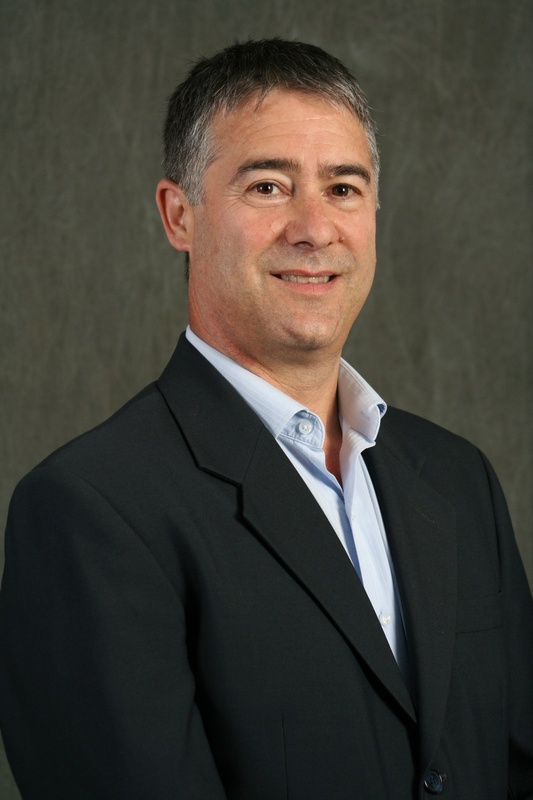 Speaker: Jose A. Ruggero, Managing VP, Gartner Inc.
Jose Ruggero is Managing Vice President for the Strategy and Value Realization team within the ERP and Enterprise Suites research unit. This global team researches the strategies and value considerations needed to ensure ERP and other Enterprise Application Suites support an enterprise's strategic business objectives. Additionally, this team produces insights into future trends and applications of postmodern ERP to meet enterprises' growing needs for innovation and agility. Prior to this role, Mr. Ruggero was the head of Gartner's Executive Programs business, firstly in the APAC region, and then in the Americas and Japan. He was actively involved in developing engagement techniques for CIOs with particular emphasis on communication, strategy and innovation, working directly with CIOs and senior executives throughout the world.